by taking us to sites not commonly known." "Thank you Jon for making our trip to Iceland so memorable! It was the highlight of our Viking passage cruise!" expectations! You won't be disappointed!" to see! If I could give 10 stars I would." "Our family had the most amazing trip with Jon as our tour guide. 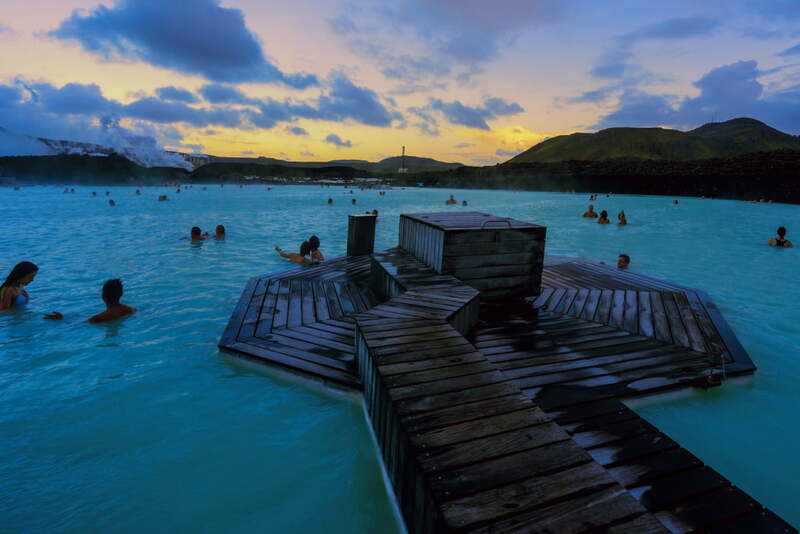 forget the wonderful time we had in Iceland." 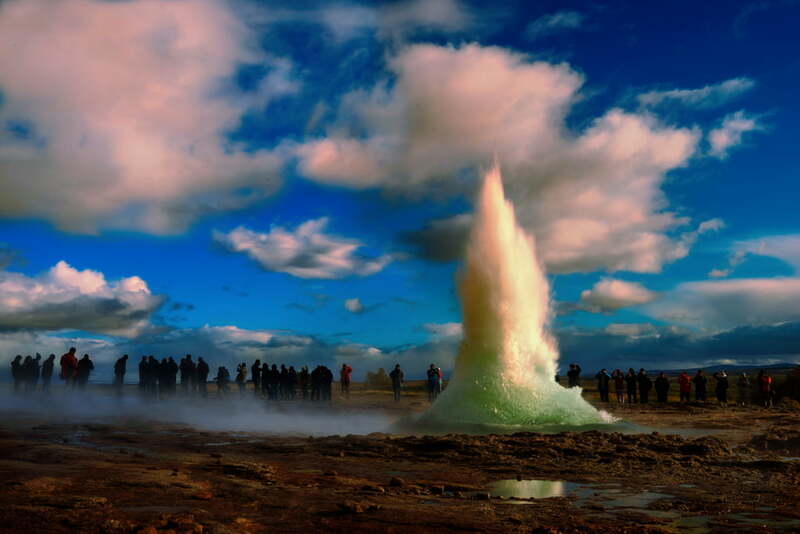 Private tours Iceland BR Tours offers high quality private tours to foreign visitors in Iceland. We customize our tours to your needs. All our tours are private and tailor-made tours to meet individual requirements and specific interests. We provide suitable vehicles and experienced and knowledgeable local private guides, speaking English, German and Scandinavian languages. 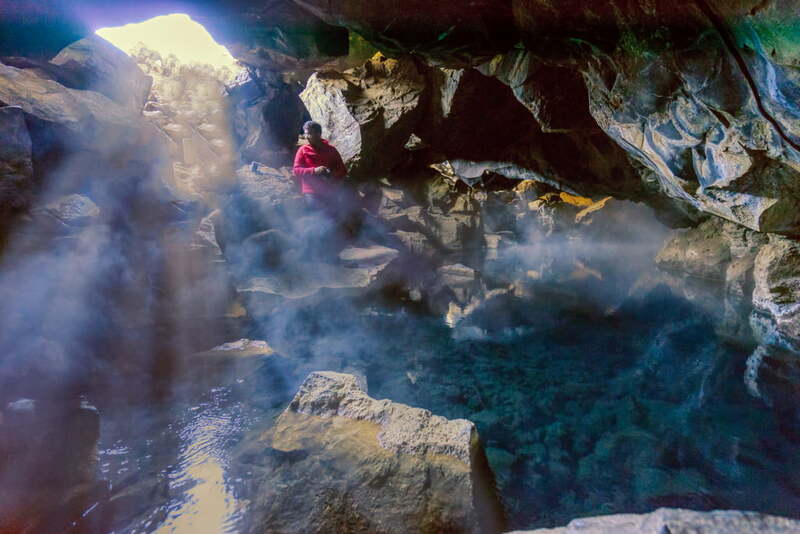 Our aim is that our clients experience and enjoy the magnificent nature and unique geology of Iceland and at the same time learn about its colorful history, as well as past and present culture. 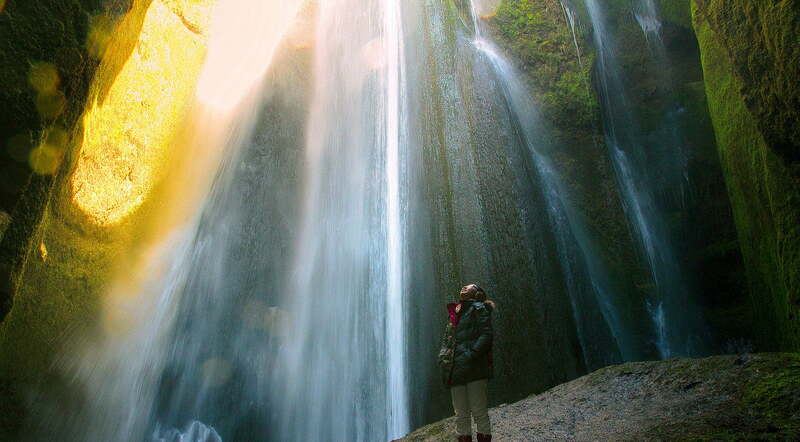 Please check our reviews on Tripadvisor about our Private tours in Iceland. Best Private Guide Service: We searched the Internet and sent out several requests for private guide services. Bragi responded almost immediately and that set the tone for our excellent tour of South Iceland. Jon Thorisson was our guide and we had a great time. He accommodated all of our needs and requests. 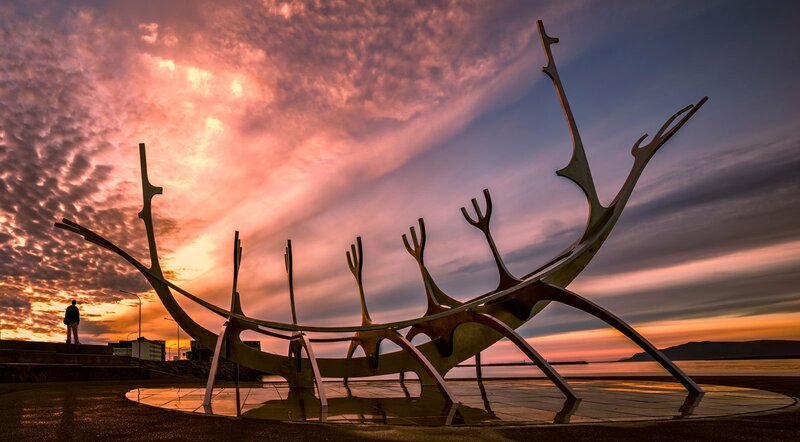 After a day in Reykjavik on our own, Jon picked us up from our hotel and transferred us to the Reykjavik airport where we took a smaller plane to Hofn to start out grand adventure. He hired a nice four wheel drive vehicle and off we went to areas where we saw few, if any people. We saw some amazing sights, including the largest herd of reindeer Jon has ever seen. We climbed up areas in our 4WD until the snow blocked the road. We hiked and stopped to refill our water bottles with fresh spring water from streams. We saw and walked among glaciers and empty glacier beds (that had been washed away by the last volcano eruption). We hiked the glacier and sat in an ice cave. I can’t begin to write down all that Jon showed us and told us. From the visit to a grocery store, the picnics near the cliffs where puffins fly to eating dried fish with lots of butter. We had meals of reindeer carpaccio, smoked puffin and Minsk whale. We stayed at an amazing country inn, Hotel Ranga, who will wake you up at night to see the Northern Lights (which we didn’t get to see). Jon took care of our every need. We didn’t have to worry about paying for anything. We payed only at the end. He was personable and friendly and felt as if he were our friend at the end of our four days with him. My husband and I, and another couple, spent 8 days in Iceland with Jon as our tour guide. He was a very safe driver, and made us feel comfortable and well taken-care of. We recommend him without reservation! I would have no hesitation in recommending Jon and BR Tours. We felt well advised, well looked after and experienced some amazing and unique sights. This is the Iceland Tour Company to go with!! We were a group of 6 people traveling and we stumbled upon Jon during a quest to book a private tour. He was punctual, accommodating, knowledgeable and overall a fun person to hang out with during the time we were there. I highly recommend hiring him. We spent two days with Jon as part of a group from a cruise ship. 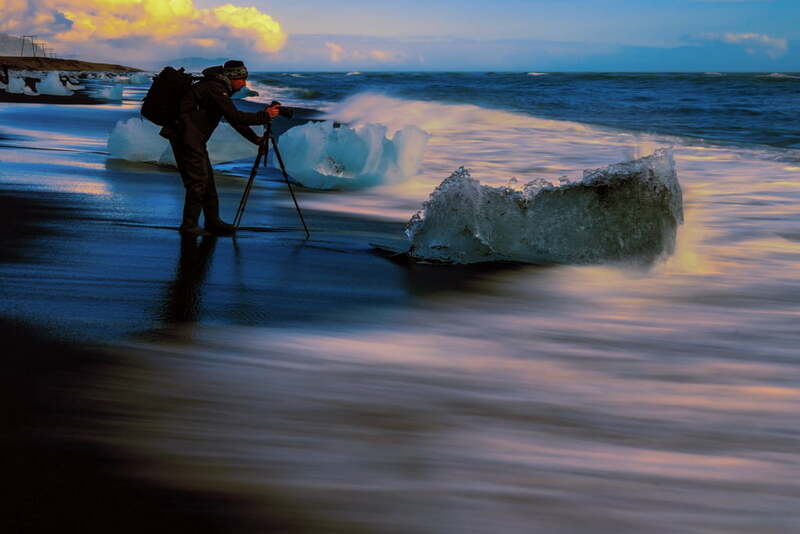 I communicated with him via email to set up two tours to different parts of Iceland. Jon was always very prompt in returning emails, answering questions, being flexible in arranging a tour as we asked and being accomodating with time and price. He is so knowledgeable about Iceland and it was very easy to spend two days with him (12 hours the first day and 8 hours the next). The first day we did the „Golden Circle“ tour and we then went to the South Shore. This was a long day but we saw more in one day than most people would see in three days of doing cruise ship tours. We had a comfortable mini bus that held 16 people and there were 12 of us. The second day we went to the Reykjanes Peninsula, Blue Lagoon (visit – no swimming) and back into town for shopping. This day there were 11 of us in the mini bus. Jon took people who did not want to shop back to the ship and then came back at a later time to pick the rest of us up in town and took us back to the ship. Both days, the price of the tour was very reasonable and we saw so much more than on a typical crusie ship tour. We did not have the same people touring with us both day yet all of the people in both groups felt that the tours were well worth the price and they loved the outstanding customer service that Jon provided. We were able to pay at the end of the tour each day with cash or a credit card. We have organized other tours in other countries and working with Jon and BR Tours was one of the best experiences we have ever had with arranging a tour. 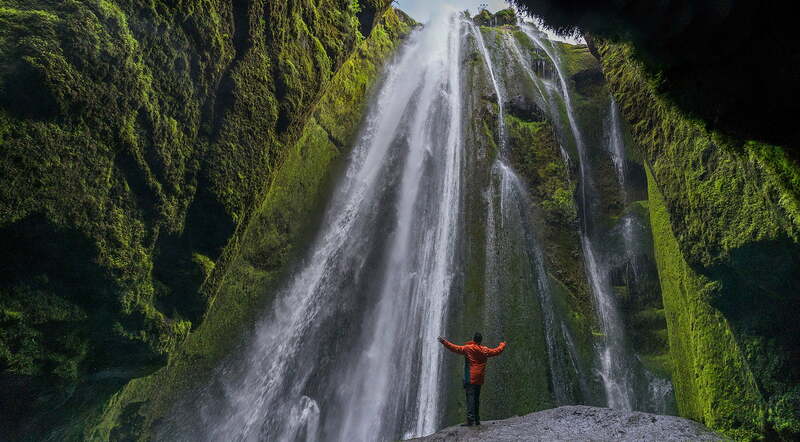 Email Jon at BR Tours and let him know what you are thinking about for a tour and he will let you know what is possible, make suggestions and do everything he can to make your time in Iceland an experience you won’t forget. His personality and customer service is far above an excellent rating!! 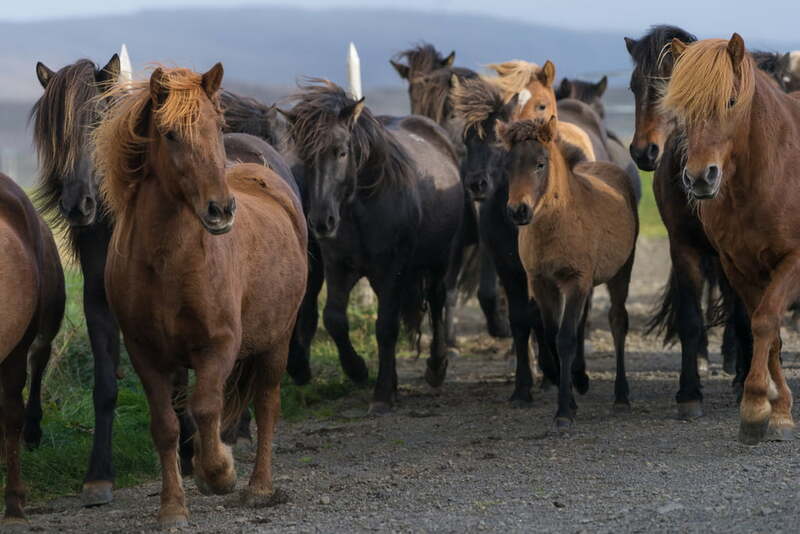 Best Tour Company in Iceland! Absolutely outstanding 2 day tour with Jon and company doing the Golden Circle, Blue Lagoon, geothermal plant, horse farm, plus. From my initial contact for booking to our goodbyes at the port at the end of two days, this was a most pleasant experience. 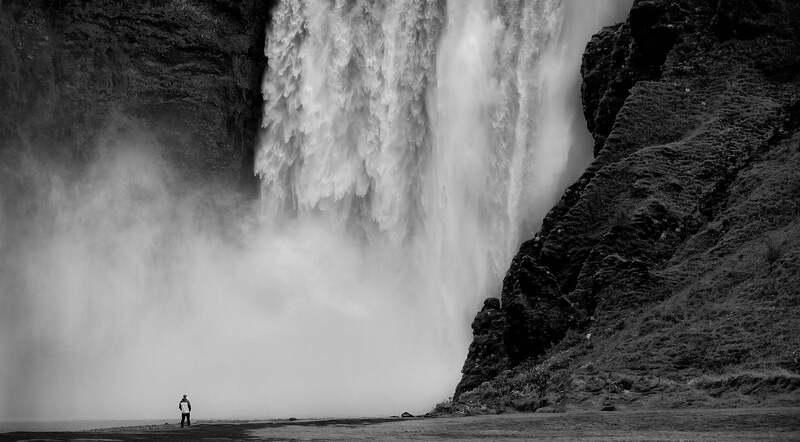 I highly recommend BR Tours to anyone wanting to do an Iceland excursion. 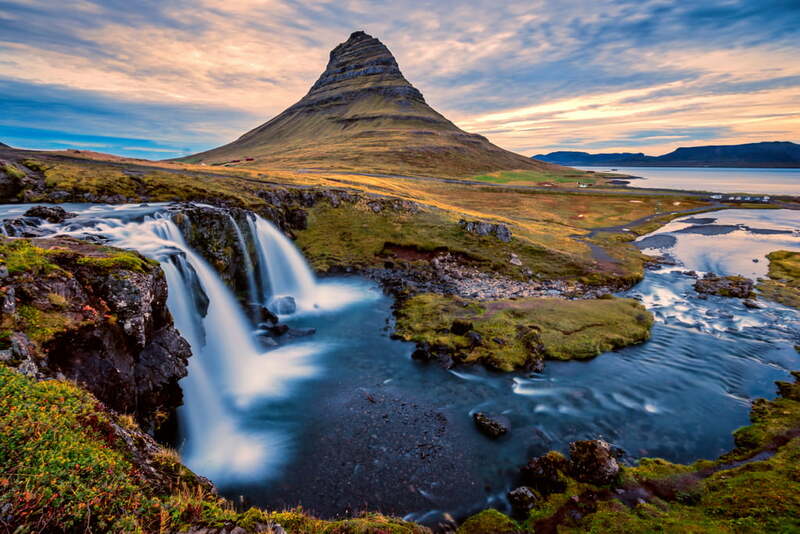 Want to see Iceland? Go with BR Tours — The BEST! BR Tours is a grand and dynamic agency. Our 8 days in Iceland was wonderful. Filled with both a specific plan designed for us because Jon spent time understanding who we are and flexible enough because sometimes we didn’t find out what else we could do until Jon lead us to his discoveries. I have no end of superlatives to describe my experience with BR Tours. Without question, I would and have recommended the services of BR Tours. I highly recommend taking this tour if you are not renting a car or if you want to avoid the bus. Jon was very helpful and catered to all of our requests and made it an unforgettable tour. 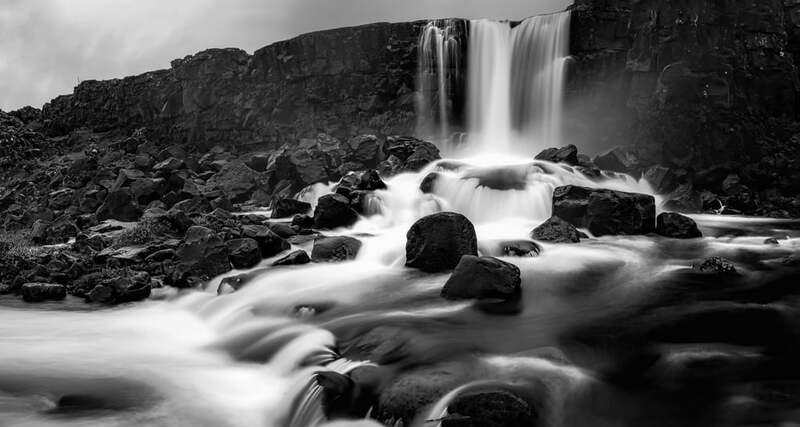 All in all we fully recommend using BR Tours to organise your sightseeing as well as Light chasing when in Iceland. Apart from being very knowledgeable about the finer details on the attractions such as the best times and best locations, Jon was also very willing to accommodate to our requests. 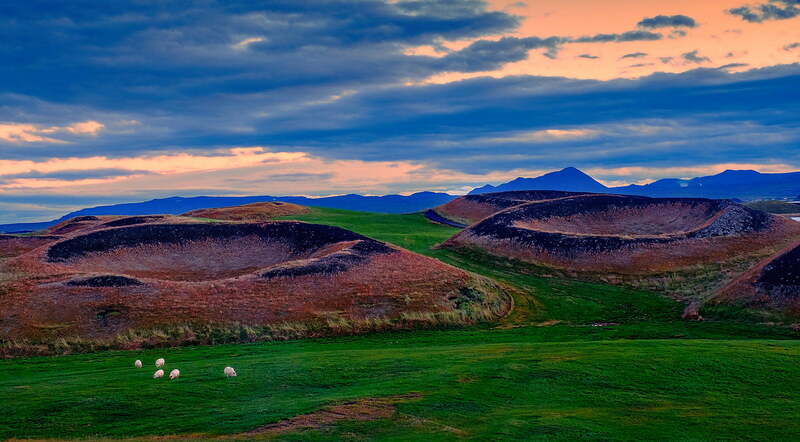 He was also honest and had integrity, he was genuinely interested in giving us the best experience in Iceland. Absolutely fun and amazing experience. Worth every moment. My friends and I (total of 5) had a great tour around Iceland with Jon in March for around 5-6 days!